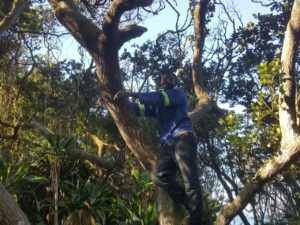 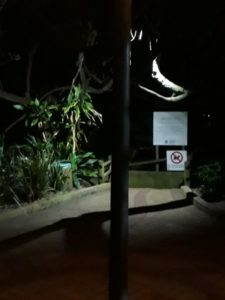 The uMhlanga UIP are pleased to announce that four additional spotlights have been added towards the end of the uMhlanga promenade this week. 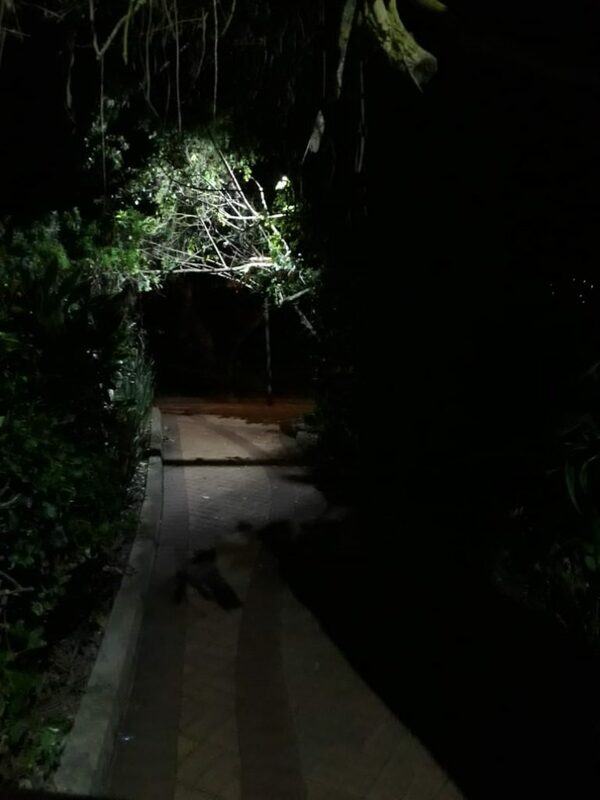 The lights have been secured onto the trees along the walkway en-route to the Breakers Resort. 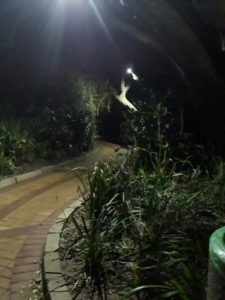 After being installed, tried and tested by the UIP, the area is now very well lit up and will increase the visibility and safety of all users.